People do not just buy cars – they are making a dream come true. Be it pre-owned cars, passenger, everyday variants or even top-of-the-line luxury variants – Audi, BMW, Lamborghini etc. Cars are an extension of our personality, societal status, cool quotient – in short- a Dream. Everyone loves their Cars! For their car- people are keen on driving it well and keeping it free of dents and scratches. It is imperative to not only maintain the outside of the car but also its insides – engines, transmission and all other connected systems. To have them running like a well-oiled machine. 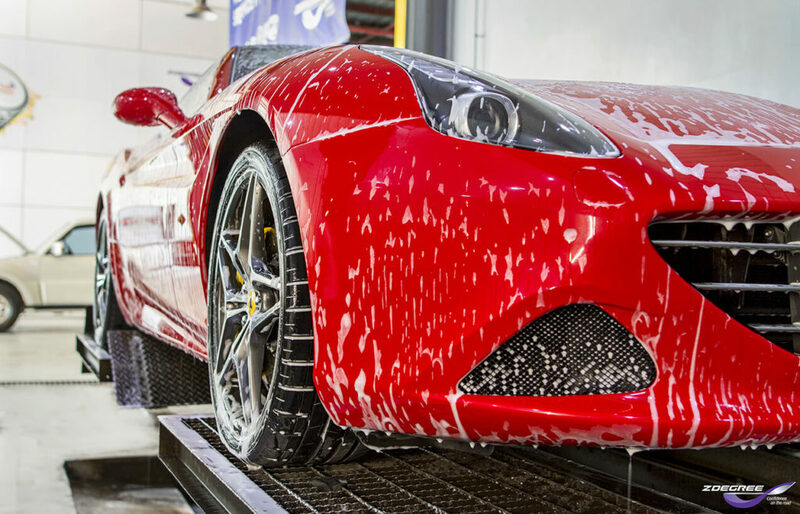 We offer a whole gamut of services to keep your car looking as good as new, full car cleaning, Auto detailing, car polishing and top class car window tinting services in Dubai, UAE. 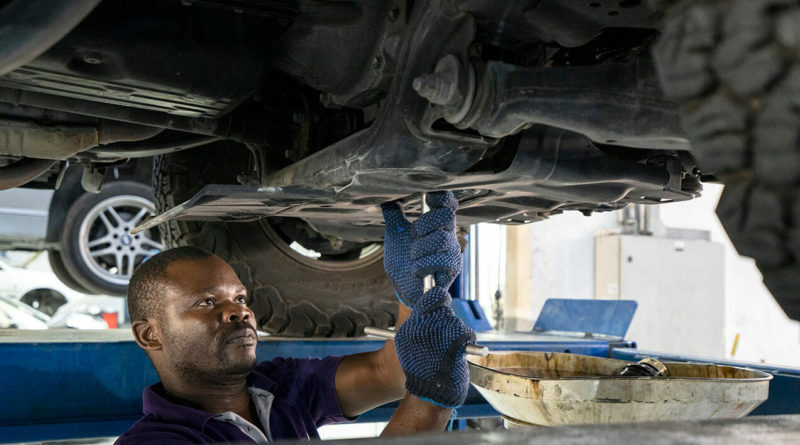 Our maintenance services include oil change services (can be taken as a package), tyre and battery services, Auto electrical and AC services, Brakes and other mechanical systems services. Pick-Fix-Drop services : providing you with the utmost convenience and comfort while servicing your car. Car recovery services : to help you get quick access to mechanics for roadside assistance in the sweltering heat of Dubai, UAE. Pre-owned car inspection : A thorough, exhaustive checklist for a complete bumper to bumper inspection of a pre-owned car, to make sure that you don’t have to worry about your purchase later. At ZDegree we have a well trained and experienced team of specialists. They have a flair for understanding any car’s needs and deliver quality in the services. Along with the technicians, our fully equipped car-care infrastructure makes our maintenance services the best in Dubai and UAE. 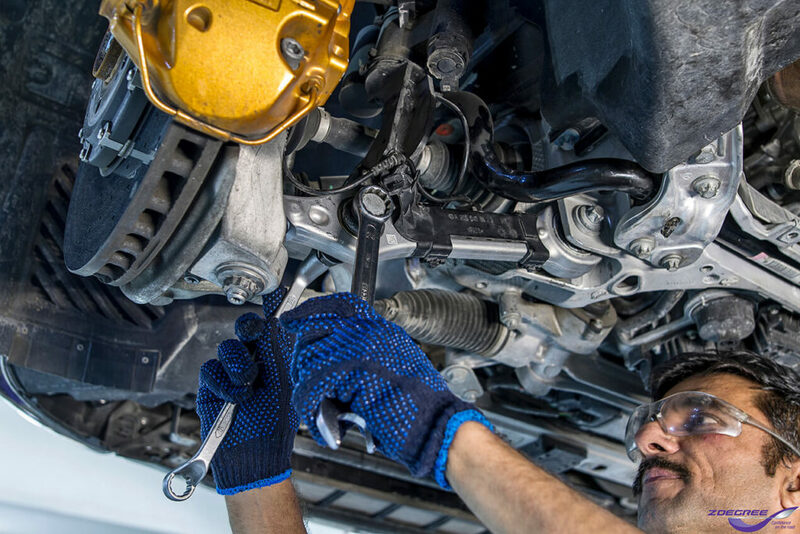 All of these extensive services spread across 4 different locations in Dubai, UAE make ZDegree the only Automobile maintenance specialists you’ll need to keep your car in perfect condition.